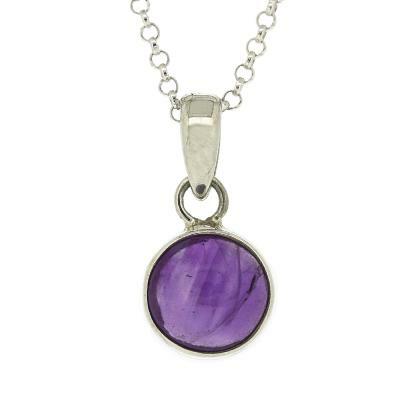 A small, simple design with a round stone of your choice that would compliment any outfit. This Pendant measures width 10mm, height including bale 21mm, depth 5mm. All measurement are approximate and measured at widest/longest point.